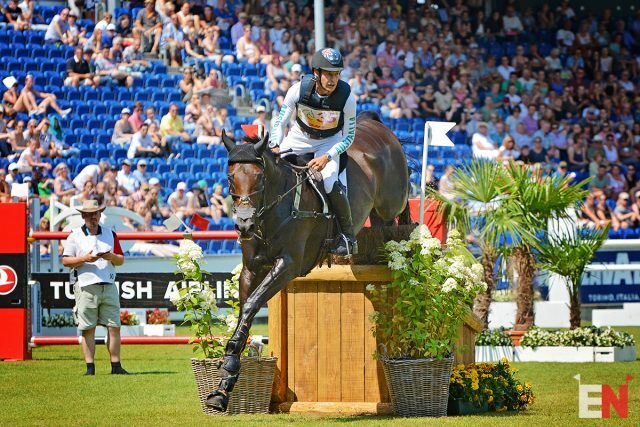 Chris Burton and Quality Purdey at Aachen. Photo by Jenni Autry. Equestrian Australia has announced the Australian Eventing Team short list for the 2018 FEI World Equestrian Games, which will take place Sept. 12-16 at Tryon International Equestrian Center in Mill Spring, North Carolina. EN has reached out to the FEI and Tryon Organizing Committee for clarification as to what changes may be made to the length of Capt. Mark Phillips’ cross country course. The track was expected to be a grueling fitness test set at an estimated 5,200 meters in length with approximately 42 total jumping efforts.